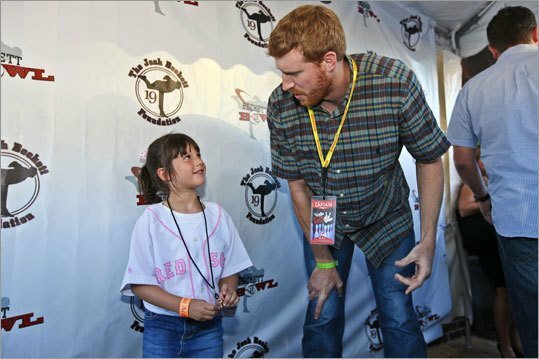 WKXL 103.9 FM and 1450 AM is the flagship home of The Life with Matt Bonner, airing Monday nights at 6pm and Saturday at Noon. 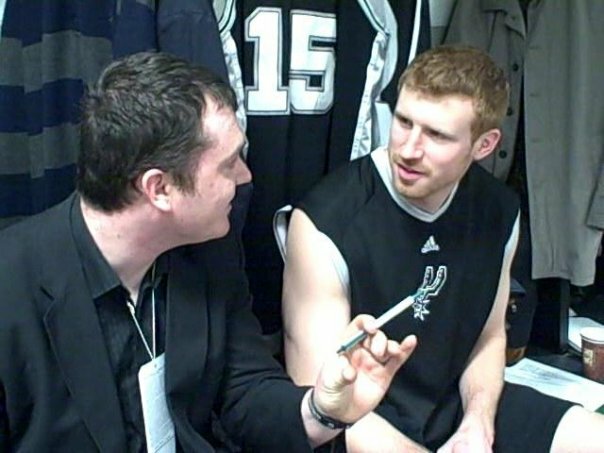 NBA veteran and Concord native Matt Bonner joins up with veteran sports reporter Chris Ryan to form one of the most unique and interesting sports shows in the country. 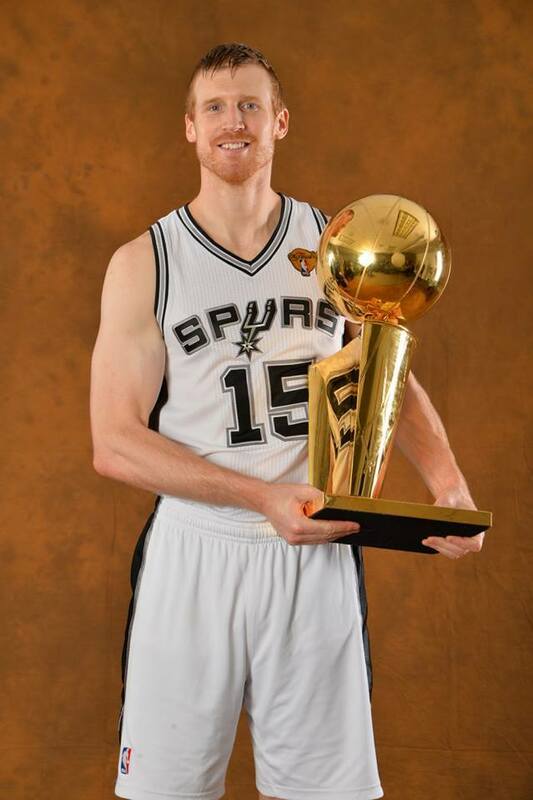 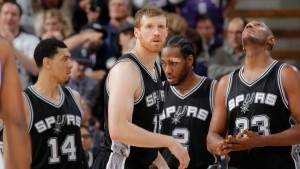 “Granite is in my bones and maple syrup runs through my veins.” – Matt Bonner Matt joins the show each week from where his Spurs are playing that given night and Ryan blends in interviews from the best athletes in sports from Fenway to the Garden to compliment the conversation. 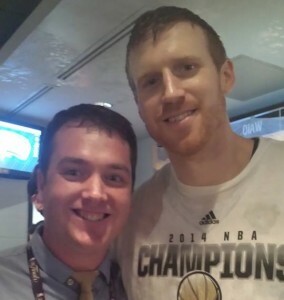 The duo have been doing this show throughout Matt’s NBA career beginning in 2005. 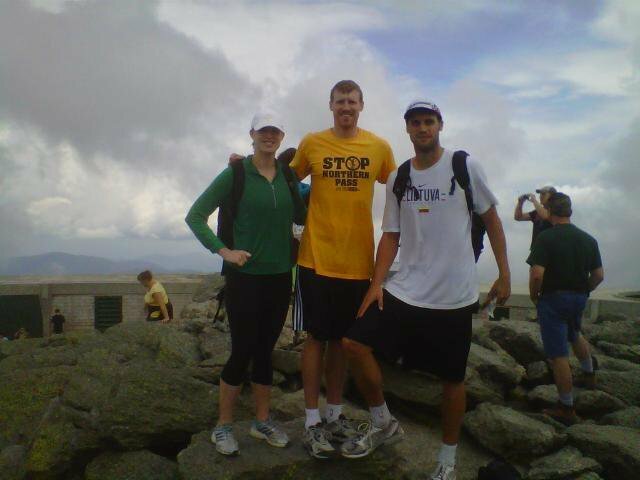 Check out Chris Ryan on NBC Sports Boston speaking to Kyrie Irving Your browser does not support iframes.